Motion detectors are already a part of our lives, whether you know it or not. Your mind probably drifts towards security, when you think of them. After all, it’s the situation which we’re most familiar with them. And you’d be right. A lot of smart alarms rely on them, and you can make some powerful security Flows with just a motion detector and Homey. However, detecting motion can have many more uses. It’s used in simple mechanisms like sinks at public bathrooms. You know, those taps that automatically turn on when they detect your hands moving towards it? But you’ll only fully realise how awesome they are when they enter your home. The motion detector is one of the most important parts into making your home smart. You’d be surprised how effective one little motion sensor can be. Here are a few use cases in which detecting motion will make your home so much smarter. The most compelling and useful ways of using these sensors are the small ones, like switching on lights. Your motion detector journey should begin with that. One of the easiest setups is to switch on the front porch light when entering your home. All it really takes is a sensor and a light. With a simple GU10 light spot, a motion detector and a single Homey Flow you’re just a minute’s work away from your very own automated (porch) light. No-brainer. 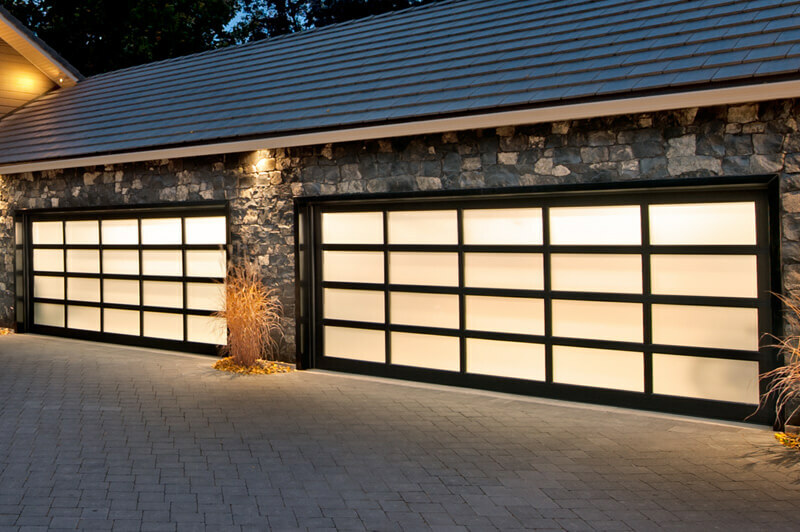 It has a futuristic feel to it when your garage door automatically opens when you pull up the driveway with your car. And it couldn’t be easier. Set up a motion detector at the base of your driveway, connect it to your garage door opener and make a simple Homey Flow. It’s that simple. Do bear in mind, that for this particular use case you might want to check out longer range motion detectors. Z-Wave motion sensors offer this range, such as the Aeotec Multisensor 6, Fibaro Multisensor or the Neo Coolcam Motion Sensor. Apart from opening the door, you can also set up simple automation to switch on the lights when you drive up, just like the front porch light. In order to keep things safe and secure, you might want to consider adding a presence trigger to your Flows, to make sure not just anybody can enter your garage! Imagine the following: your motion detector just triggered your garage door to open and your porch to be lit. Now set up one sensor on the inside of your garage or parking spot. When you park your car, the motion will be detected. Then it’s a simple matter of making a Flow to do a whole lot of things. The coolest would be to send a message to your partner’s smartphone, saying you’re home. You can also make a Flow that automatically turns on devices in your house, or turn the thermostat to your preferred setting. Worried someone might be sneaking around your home at night? Want a message on your smartphone when your kids don’t make their curfew? Easy with a few motion sensors. Set up a sensor at your (back)door and create a Flow that automatically turns them on when you go to bed. Done. You’ll now be alerted every time someone is moving around your home when they’re not supposed to. 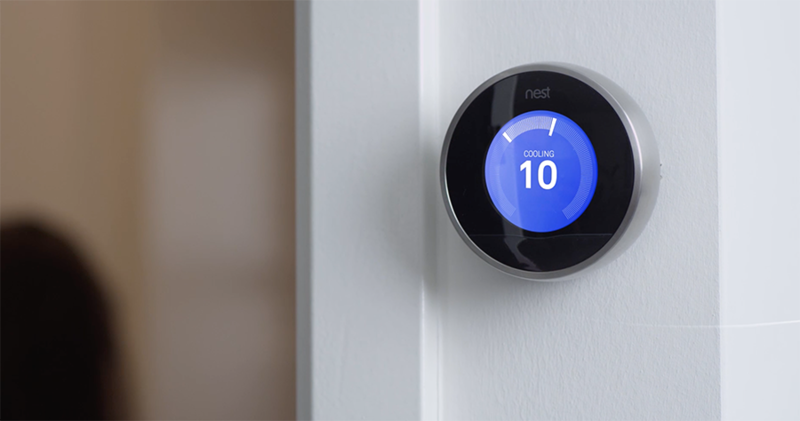 Even though smart thermostats have come a long way, not everybody has a thermostat that offers an automated heating schedule tailored to your family’s presence. And thermostats often limit their reach to just your heating. Make sure your devices aren’t working overtime when you’re not at home. Switch off the lights and devices automatically, by setting up a sensor at entry points of your home. Once everyone is out of the house and no motion is detected for any amount of time, Homey will switch of all the devices for you and your desired energy savings can kick in after five minutes. It’s a smart technology to lower your home’s carbon footprint. You’re packing up to get out of the house. You know you’re forgetting something, but you can’t remember what it is. What if you get a reminder every time you open the door? Granted, you don’t need a motion detector in order to trigger such an event, you could also go with a door/window sensor in this particular case. 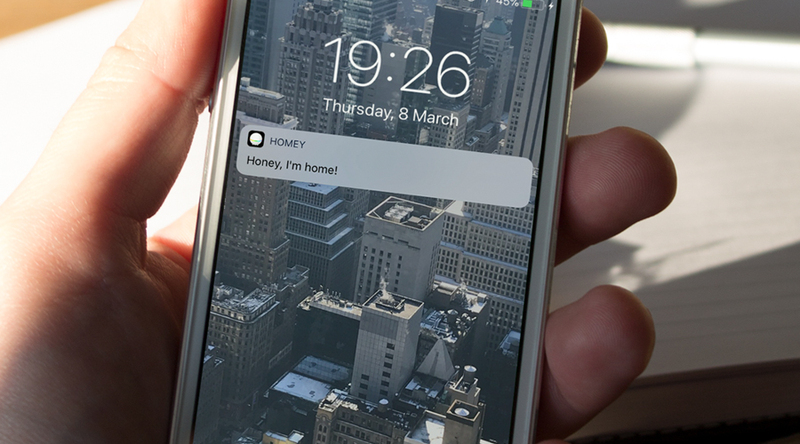 Have Homey send a message to your smartphone when somebody leaves the house: “Have you taken your keys?”, “Did you remember to close the back door?”, or something particular for you personally. A dog is a man’s best friend. Your smart home can be a dog’s best friend. 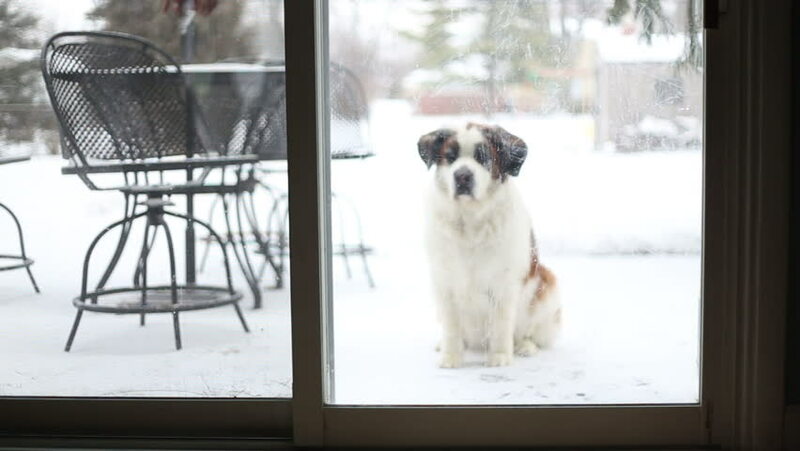 If your canine is done playing in the backyard, and wants to be let back in, he can activate a motion sensor to get in. Or notify you that you need to open the door for him! It’s time to become a smarter pet owner with the help of technology. Once you start thinking of how motion sensors can improve your life, you will come up with a million possibilities and ideas. Tell us how you would use a motion sensor to make your life easier. Need some help deciding what motion detector you need? 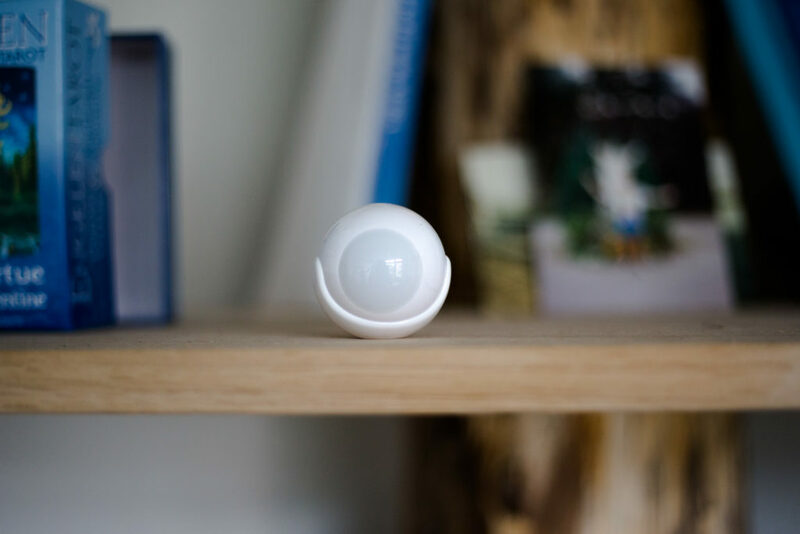 Check out the overview in the Talks with Homey Store or our Best Buy Guide: The Best Motion Sensor.